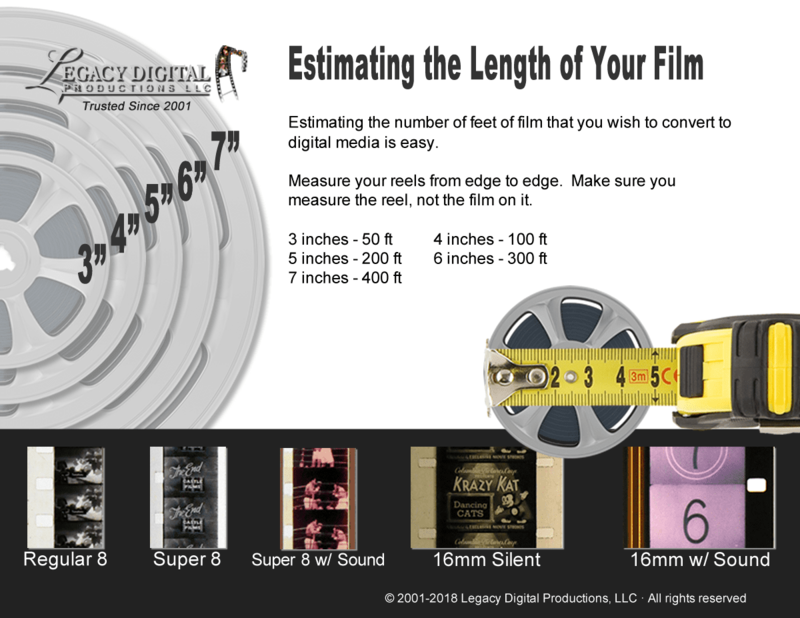 We are so pleased with the entire process of getting our old videos and 35mn slides reproduced at Legacy Digital Productions. From the moment I first contacted Scott by phone and enquired about his services I felt certain that I had found the perfect place to have our memories preserved. The quality of the finished product is truly remarkable and the personal care and concern provided to us from the beginning to the end of the project is greatly appreciated. Definitely well worth the price. Thank you Scott. 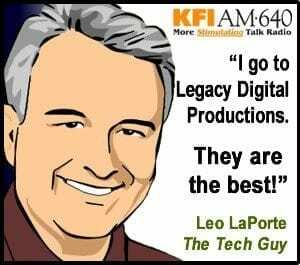 Thank you Legacy Digital for putting my cherished family videos to digital. You showed care and professionalism towards the film. Delivered on time as you promised. Now my family will have this stuff for years.